A person suffering a balance disorder is will feel dizzy or unsteady, almost like they are spinning or floating even when not moving. 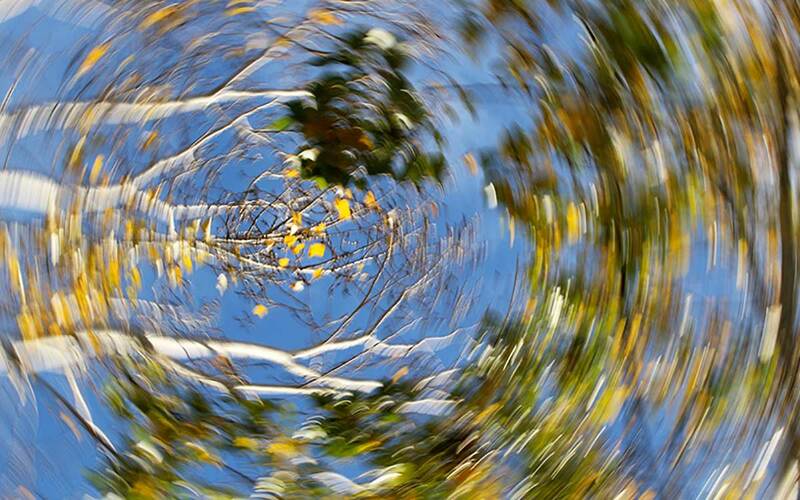 Even though minor episodes of dizziness are no cause for concern, when the sensations of spinning (vertigo) or prolonged dizzy spells become intense, they need medical evaluation. Along with dizziness, you might notice other symptoms, too, such as nausea, heart palpitations, anxiety and a feeling of panic. When these episodes are particularly intense or see to be never-ending, it’s time to call the doctor. The term balance disorder covers a wide range of medical problems, so let’s start with a quick review how the body normally maintains its sense of balance. What is Balance and How Does It Work? We take the body’s ability to maintain balance for granted because it usually works effortlessly behind the scenes. But when you think about it, maintaining balance is quite an impressive feat. Even in motion, your body is able to sense its position and make corrections to keep your body upright, while requiring little to any conscious control. Even if you close your eyes, and remove all visual cues, you can accurately sense the position of your head as you move it up or down, left or right. That’s because your vestibular system—the collection of organs and structures in your inner ear—can sense any changes in your head position, sending nerve signals to alert your brain of the change. Structures in the inner ear called semicircular canals contain three fluid-filled ducts positioned at roughly right angles to each other. When you move your head, the fluid moves along with it, stimulating the nerve cells that send the information to your brain. This, in addition to visual cues and musculoskeletal sensory information, alerts the brain to precise changes in head and body position. What are Some Typical Balance Disorders? Balance disorders result in a disruption of the vestibular system or with the brain and its ability to analyze and act on the information. Balance disorders can be caused by anything that affects the inner ear or brain. This list includes, but is not limited to medications, benign tumors, ear infections, head injuries, low blood pressure or other cardiovascular conditions, and certain neurological conditions. Common balance disorders include Meniere’s Disease, Benign Paroxysmal Positional Vertigo (BPPV), Labyrinthitis, Vestibular Neuronitis, along with several others. Each disorder has its own specific causes and symptoms and can be diagnosed only by a professional. The diagnosis and treatment of any balance disorder starts with ruling out any medical conditions or medications that may be causing the symptoms. You may need to change medications or seek treatment for any underlying cardiovascular, neurological, or musculoskeletal condition. If your balance problem is caused by problems with the inner ear, such as with Ménière’s Disease, treatment may consist of dietary and lifestyle changes, physical manipulations of the head, or medications to relieve the symptoms. Your healthcare provider can provide more information specific to your condition and symptoms. Can a Hearing Aid Cure Tinnitus? Could Clearing Your Mind Clear Up Your Tinnitus?